Everyone’s favorite Ryan (what? 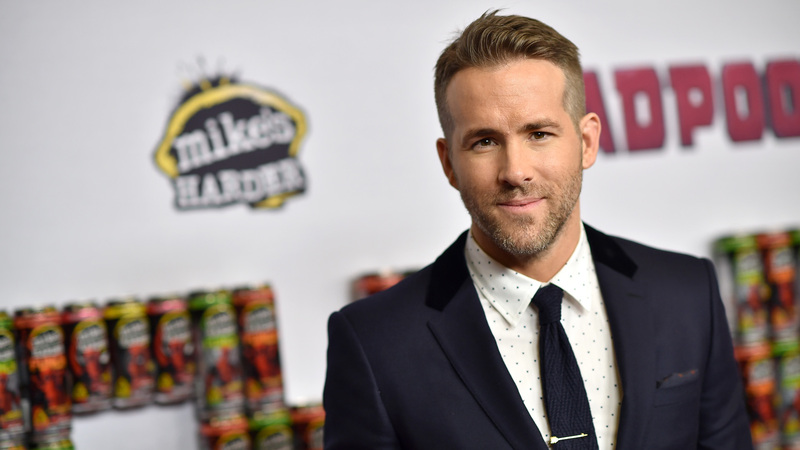 Yep, fighting words), Ryan Reynolds, has two kids with his wife, Blake Lively — and he doesn’t hesitate to admit that daughters James, 4, and Inez, 2, have transformed him for the better. But also, he kind of misses being a shithead. Aw, Ryan. Don’t we all. Reynolds was on Ellen to promote his upcoming film, Once Upon a Deadpool — a recut “family-friendly” version of Deadpool 2. Yeah, we’re scratching our heads at family-friendly Deadpool too. “I get a lot of parents who come up who say to me, ‘Are they ever going to do a PG-13 version of Deadpool? ‘Cause parents and adults, myself included, want content that they can watch with their kids that’s also entertaining for you. And that’s what this version of Deadpool is,” he explained. Know what else is incredibly entertaining? Reynolds’ and Lively’s passive-aggressive-hilarious Instagram antics. Keep it up, you two.